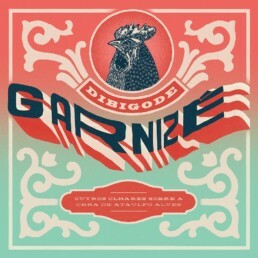 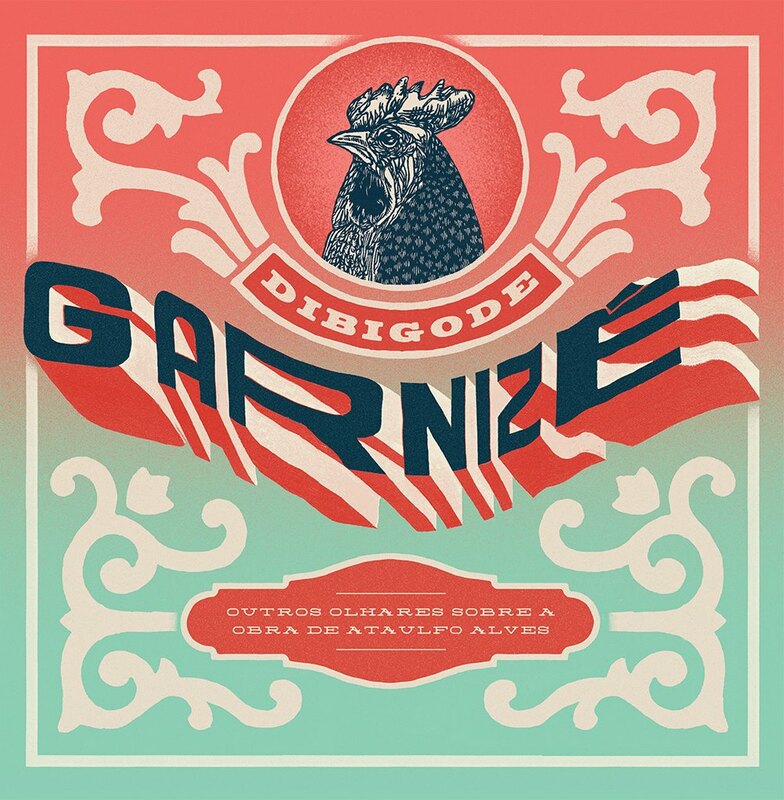 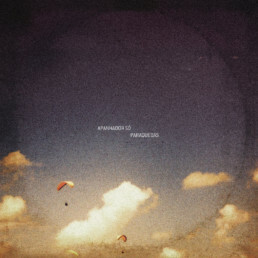 “Garnizé” is the second album from the instrumental band Dibigode from Belo Horizonte/Brazil. 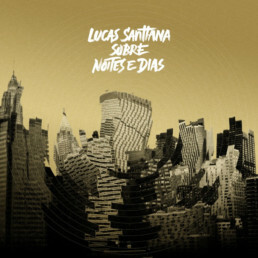 The record is an interpretation of the works of the great samba songwriter Ataulfo Alves, which is available in Gatefold LP via Vinyl Land Records. 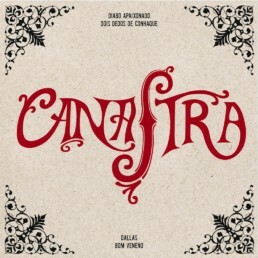 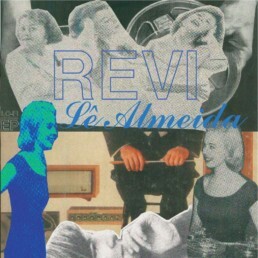 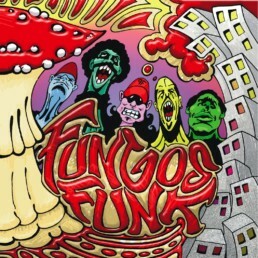 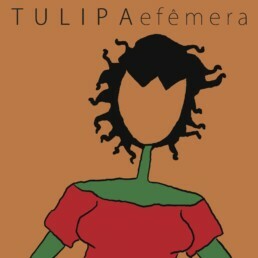 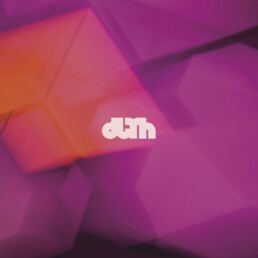 Includes songs like “Ai, que Saudades da Amélia” and “Você Passa eu Acho Graça”, and was produced by Zachary Hollander at The Pearl Studios in Minneapolis with participations from Dona Jandira and clarinet player Pat O’Keefe.